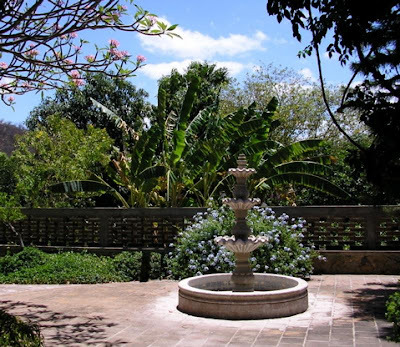 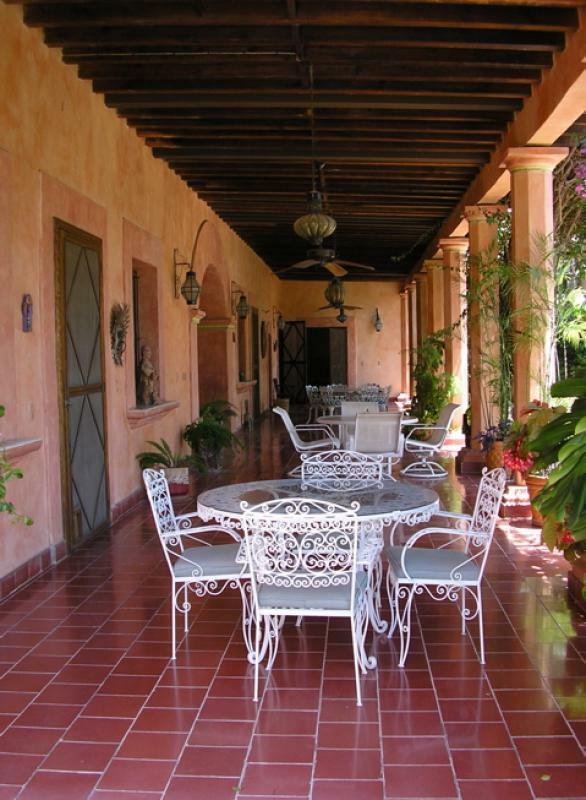 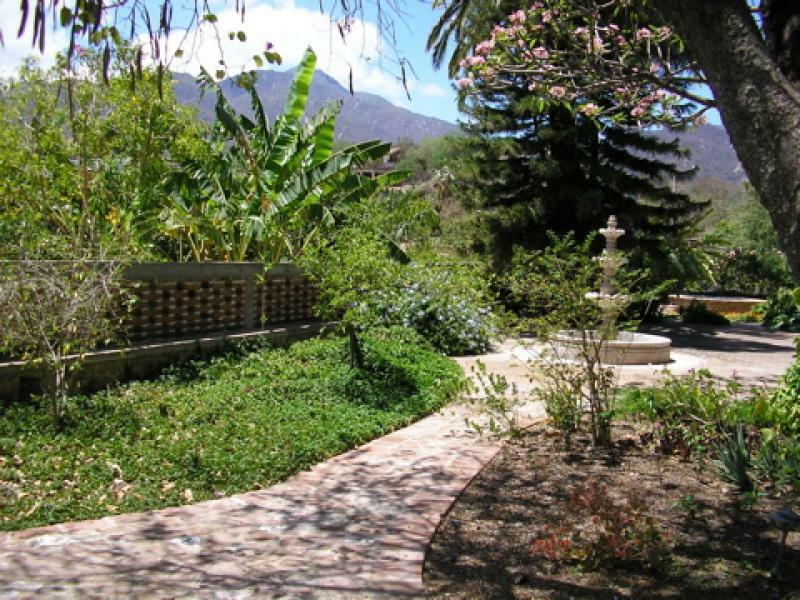 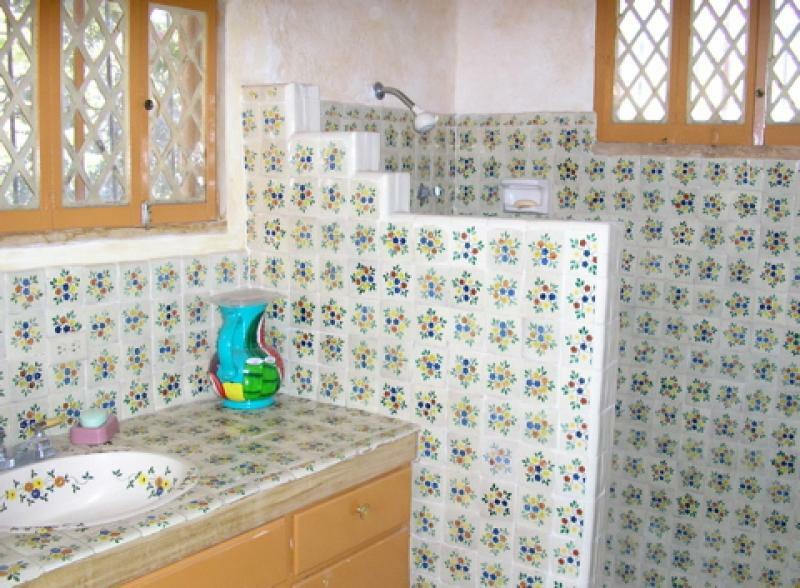 Elegant historical home on Calle Mina 15 located in the colonial center of town, property has excellent views and gardens with fountain which can be enjoyed on the lovely portal. House has a large formal dining room, living room and sala. 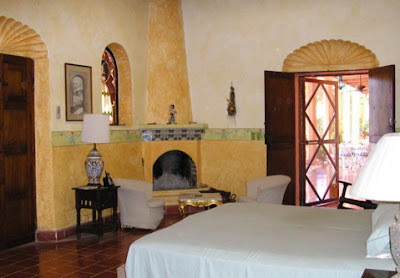 Master bedroom suite with king bed and casita with 2 single beds. 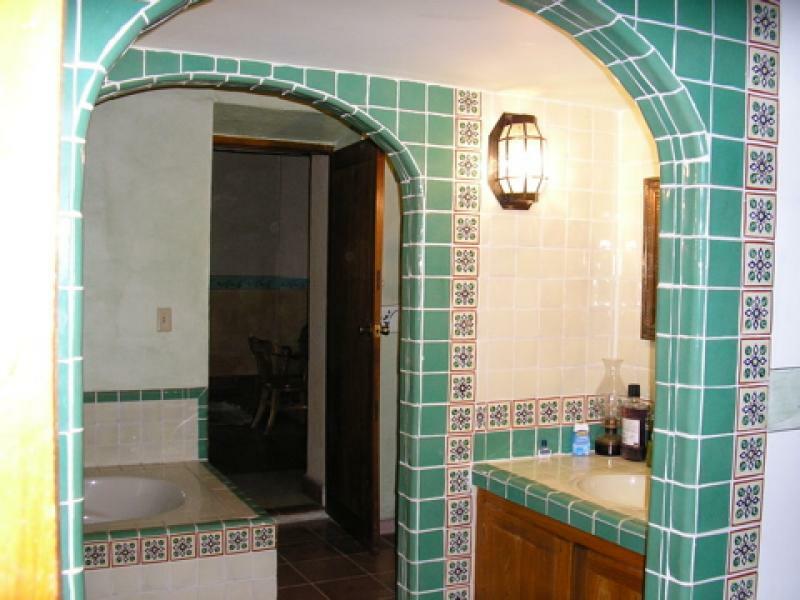 Three spacious bathrooms. Air conditioning and fireplaces throughout. 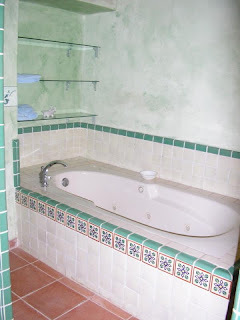 All basic amenities included: dishes, pots/pans, linens and towels. Rent is all-inclusive with wireless internet and maid service. 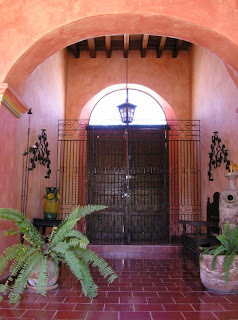 Garage available for off-street secure parking. 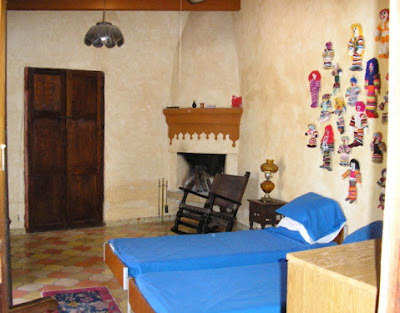 Well-behaved pets accepted with prior approval and additional pet deposit. 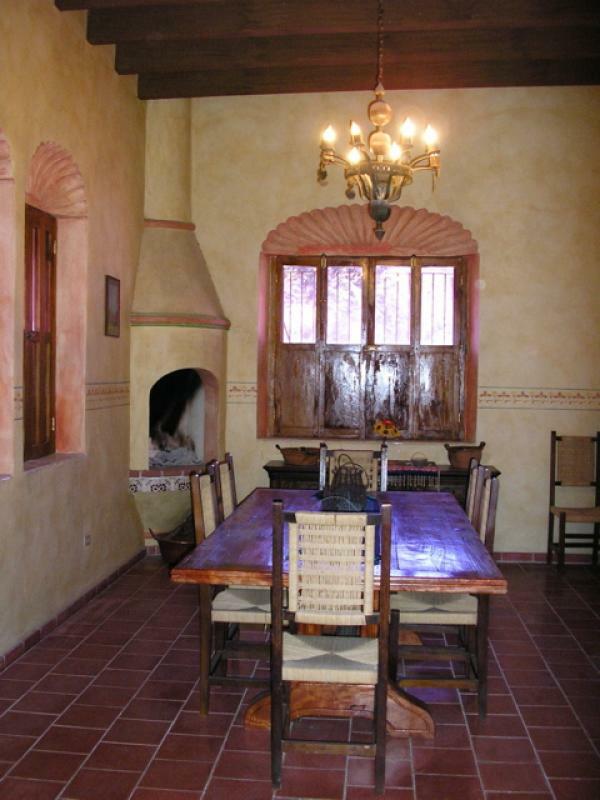 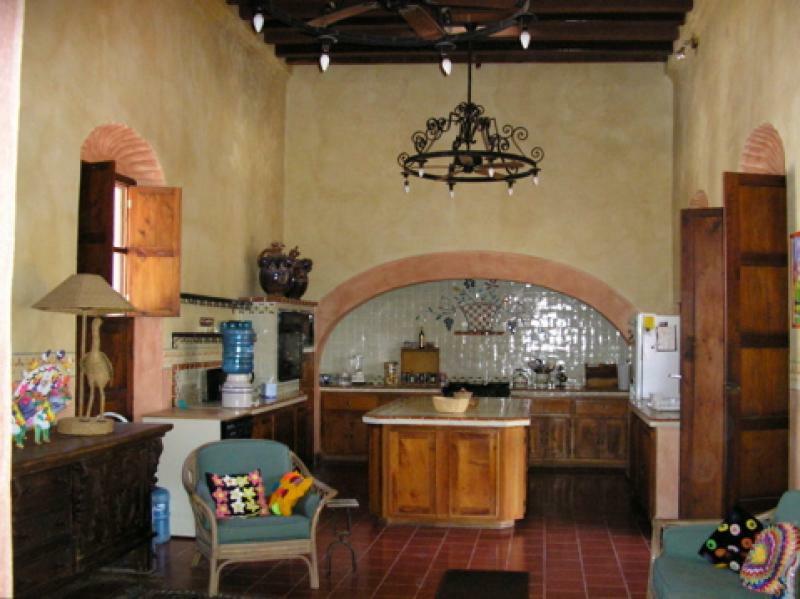 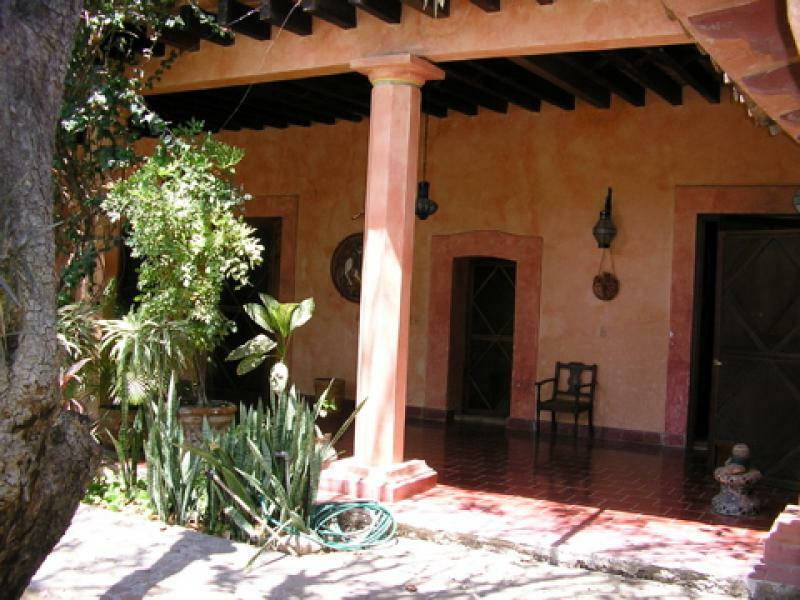 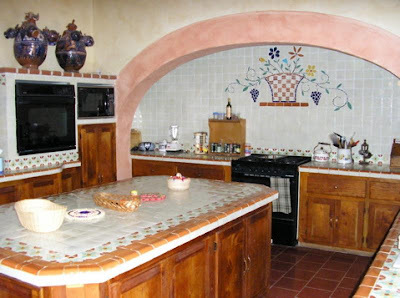 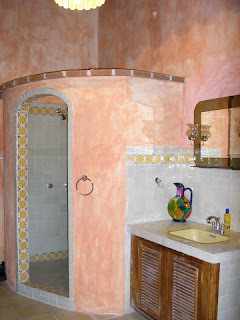 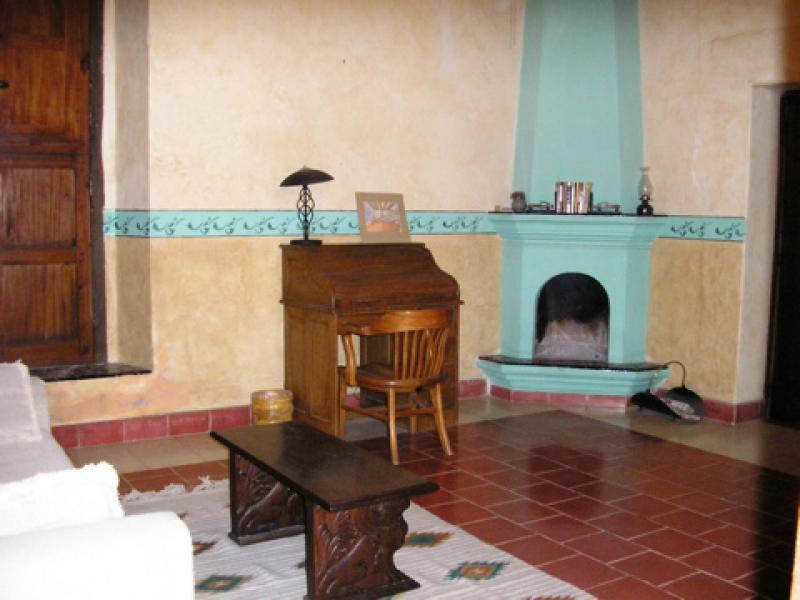 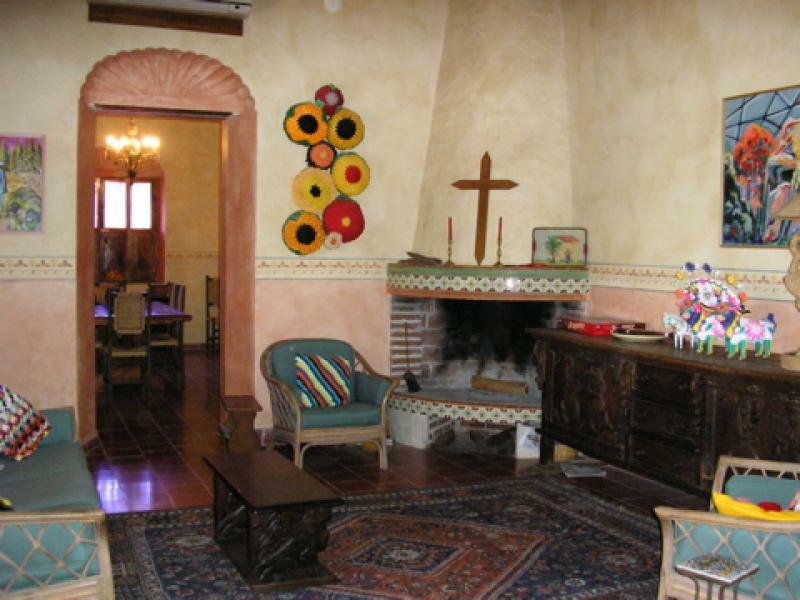 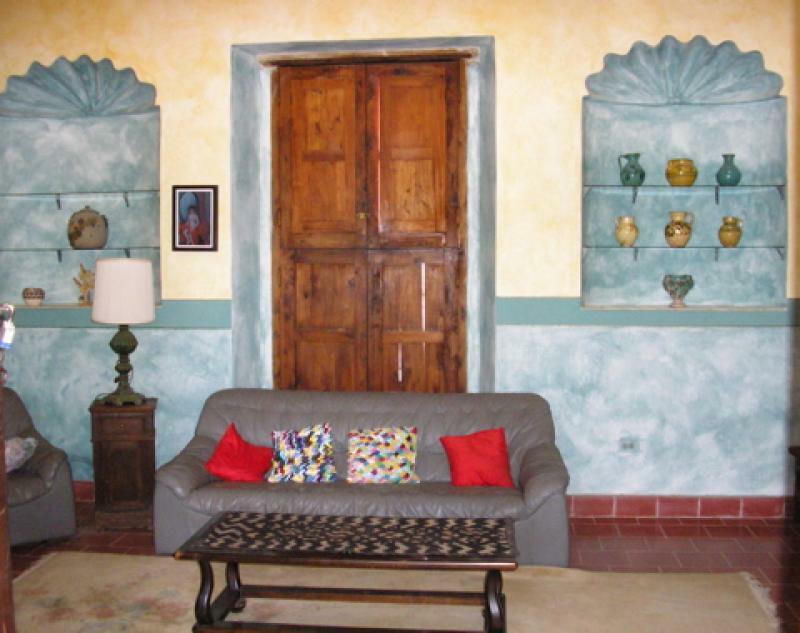 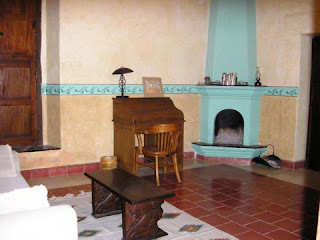 We love Alamos and enjoy assisting people with finding accommodations in Alamos, Sonora, Mexico. Stay for a few weeks, a few months or fall in love and stay forever!